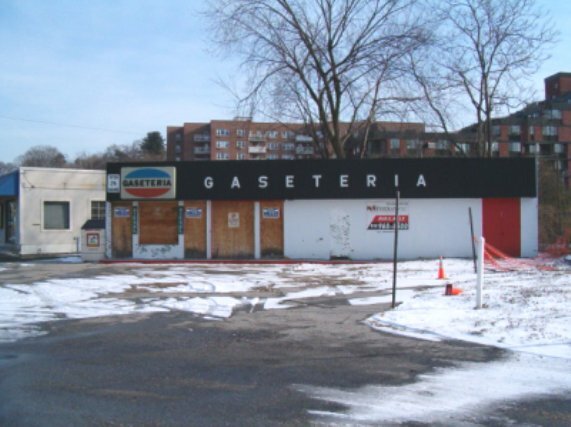 Two shots of a closed Gaseteria station on Central Ave. in Hartsdale, NY. 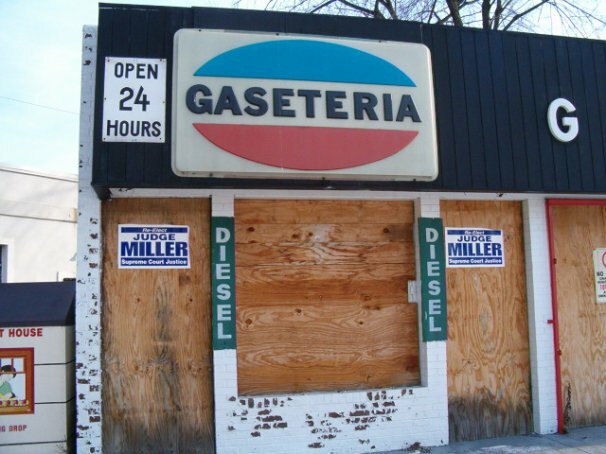 Taken in Dec of 2004 by J. Eric Freedner. 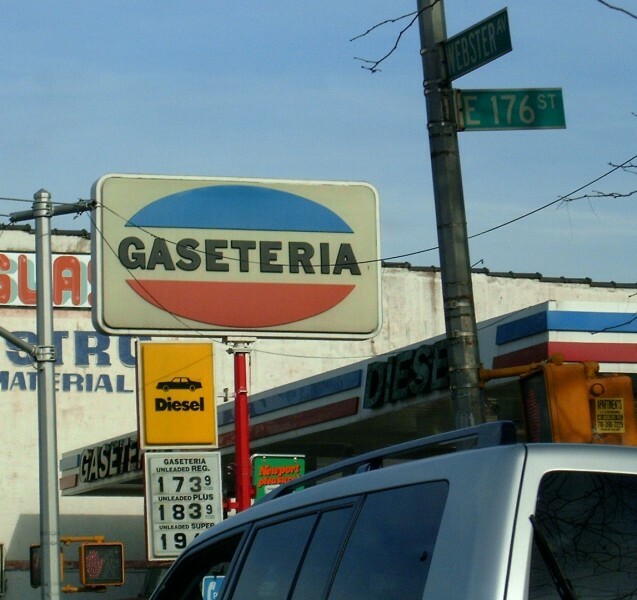 Gaseteria in New York City on US 1.